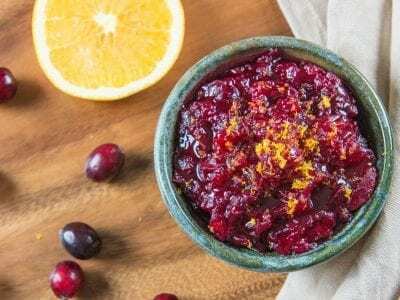 This homemade cranberry sauce recipe is made with fresh orange juice and honey and can be made ahead of time for your Thankgiving menu! This homemade orange cranberry sauce is a must on your Thanksgiving table. It only takes a few minutes to prep and 15 minutes to cook and it’s done! 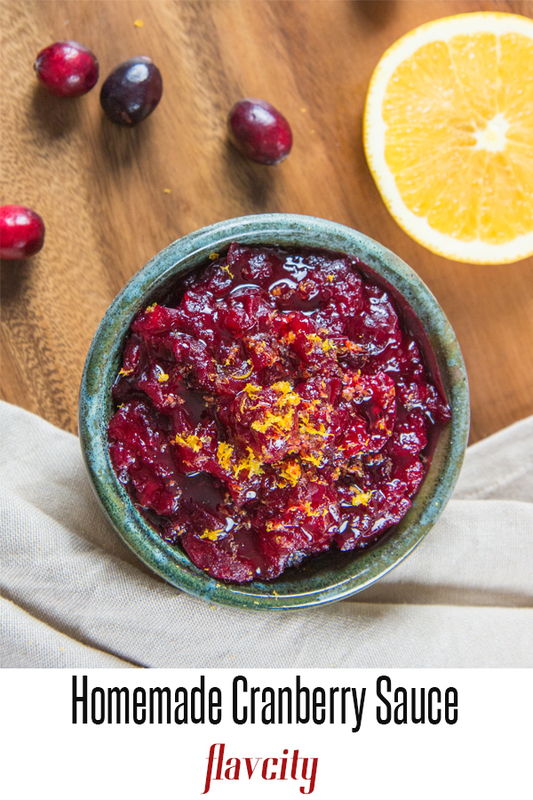 The cranberry sauce’s tang and citrusy brightness are a much needed compliment to the rich, fatty side dishes that normally accompany the turkey. 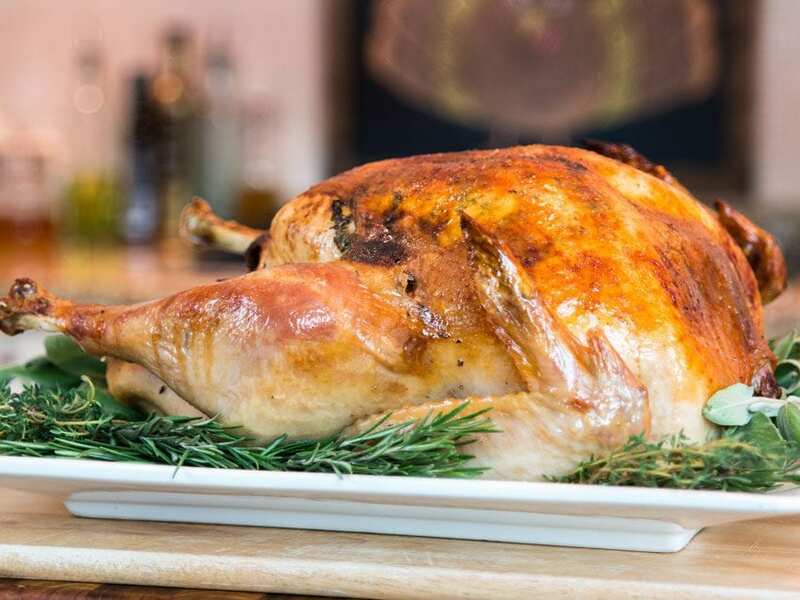 Speaking of the turkey, be sure to check out my dry brine turkey recipe. 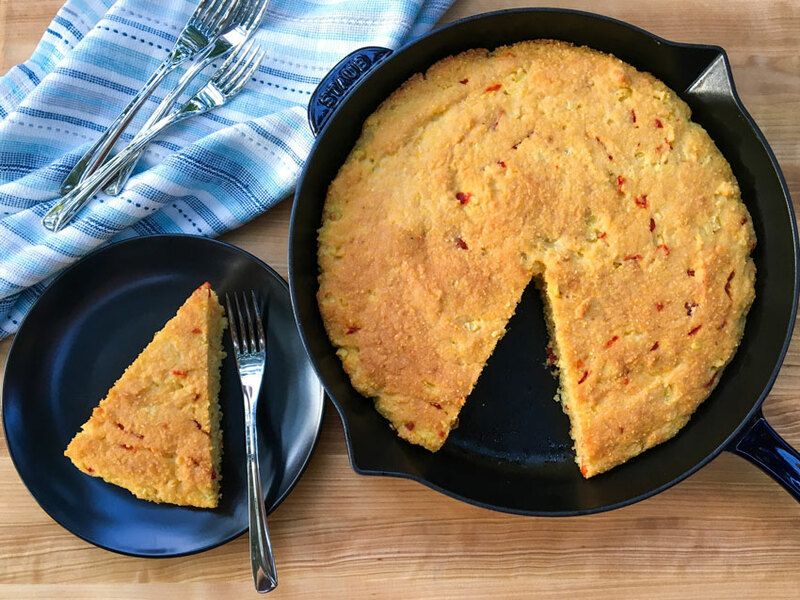 Among my favorite Thanksgiving sides dishes are also my gluten free and dairy free cornbread and roasted squash with bacon dressing. Can I Use Frozen Cranberries To Make Cranberry Sauce? You can use fresh or frozen cranberries to make homemade cranberry sauce. Just bring them to a simmer with honey and orange juice and cook until the cranberries pop. Give them a gentle mash and allow to cool and thicken naturally. Can I Make Cranberry Sauce Ahead Of Time? Cranberry sauce can be made 3 days ahead of time and stored in the fridge. To reheat, simply warm in a pot over medium-low heat. 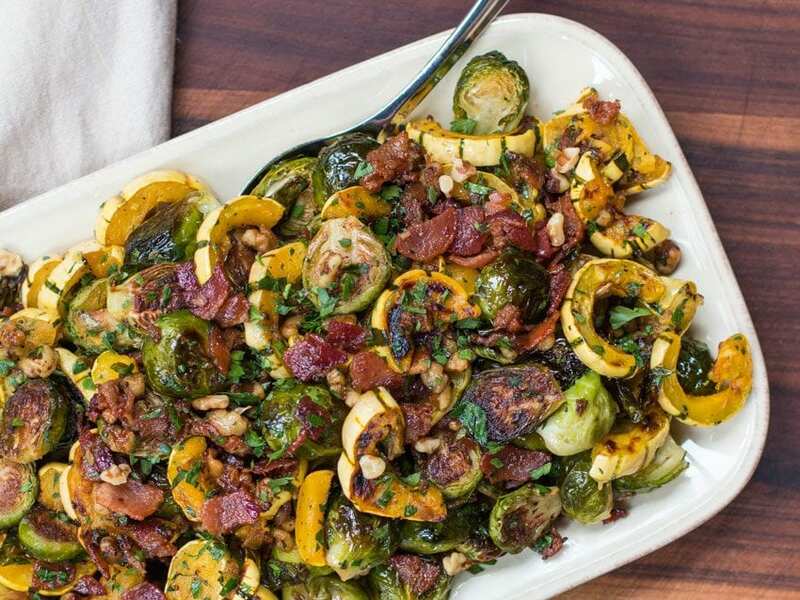 Thanksgiving can be so overwhelming when you are trying to make all dishes on the same day, so you want to make as many dishes or prep as many dishes ahead of time as possible. My Cranberry Sauce Is Too Loose? Don’t worry if your cranberry sauce looks loose and watery. Once it cools down, the natural pectin in the cranberries will solidify the sauce and make it like jelly. It is best to cook the homemade cranberry sauce the day before and allow to chill in the fridge. The easiest homemade cranberry sauce recipe ever. ust simmer fresh cranberries in a pot wit honey and orange juice and you will have a cranberry sauce better than anything in a can. Bring both juices & the honey to a simmer in a medium size pot. Add the cranberries and simmer for 15 minutes until they pop and the mixture thickens, stirring often. You will know the sauce is ready when the cranberries are soft and mashable. 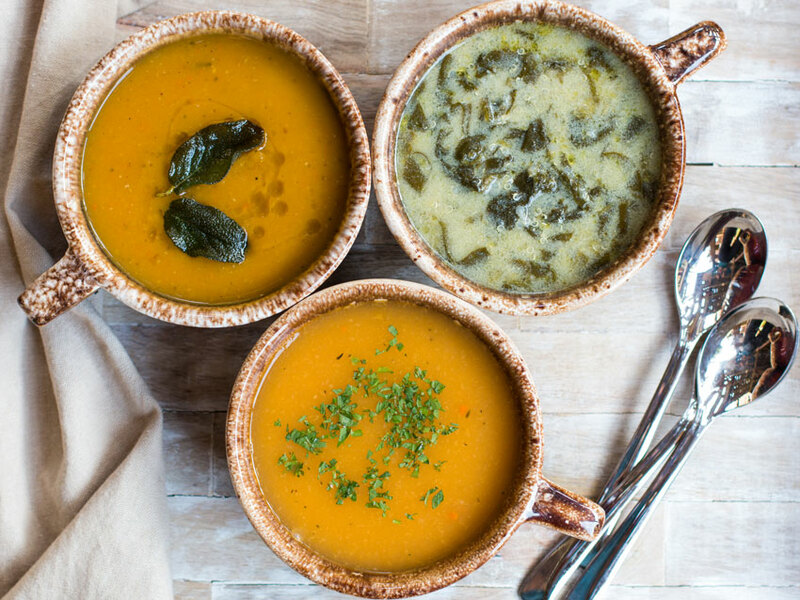 Scoop sauce in to a clean bowl and serve immediately or refrigerate up to 3 days. Can I freeze this so I can make it farther ahead? yes, you ca freeze it for two months!